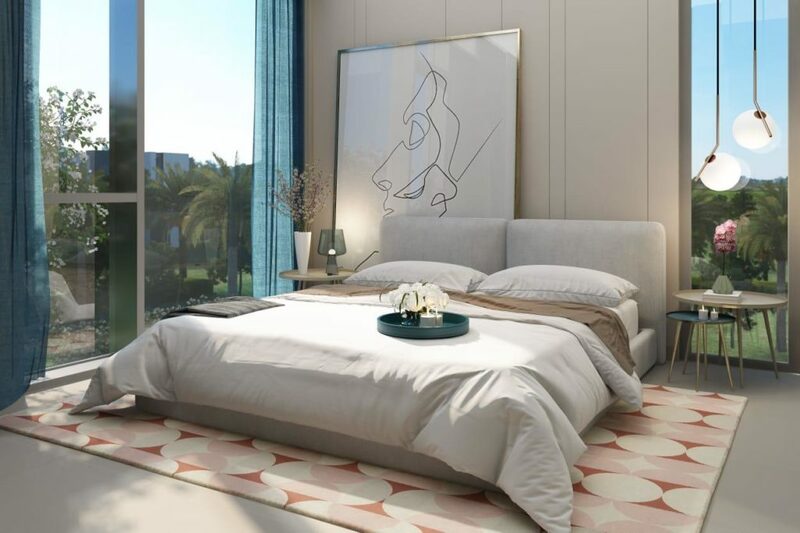 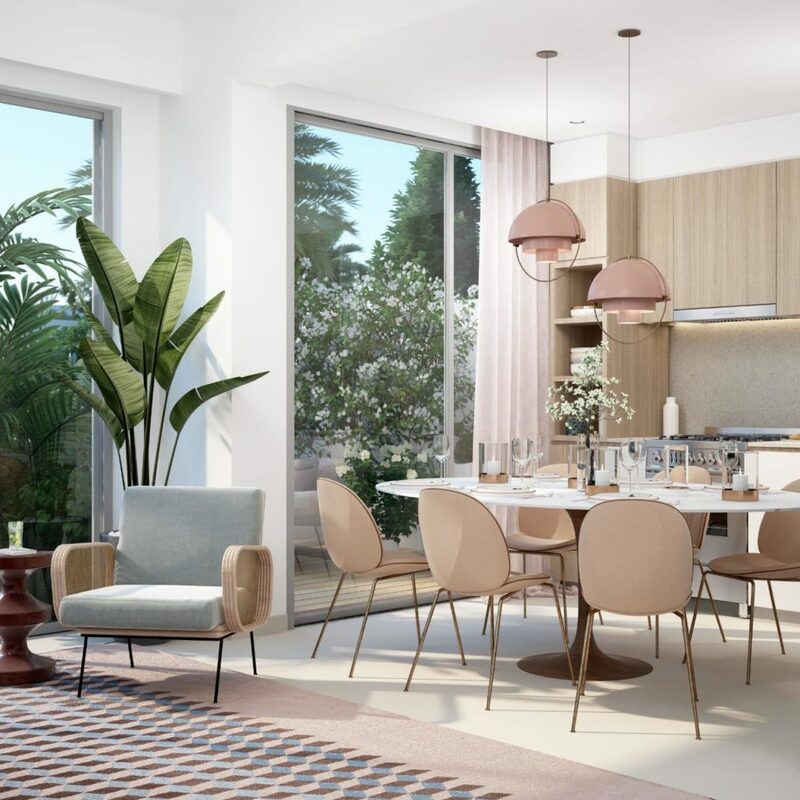 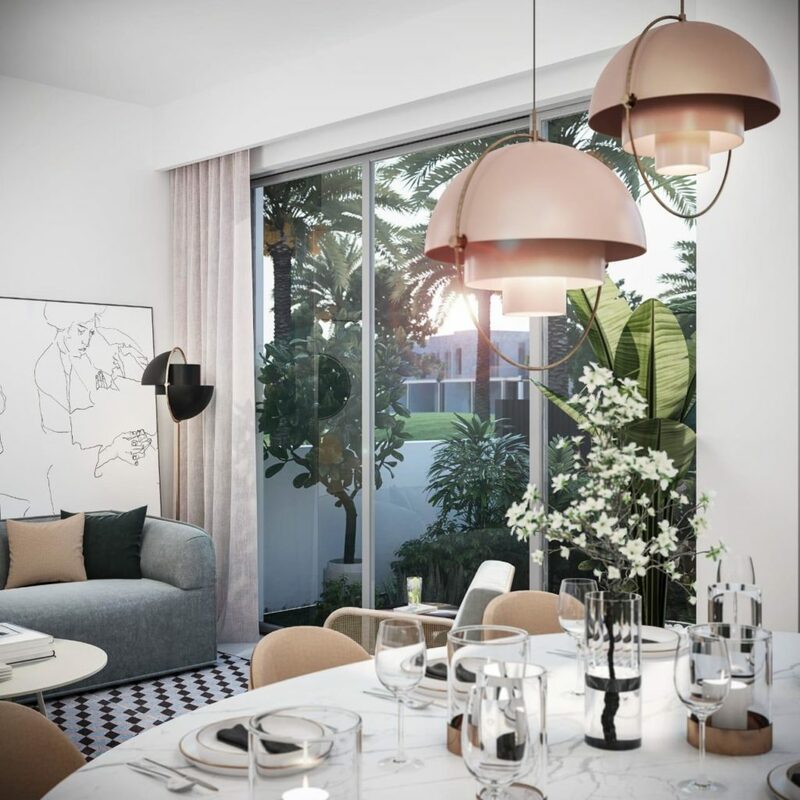 Emaar Properties introduced a new launch project, the Arabian Ranches III – Joy, designed to ensure every resident enjoys the lifestyle, comfort, and convenience of modern living. 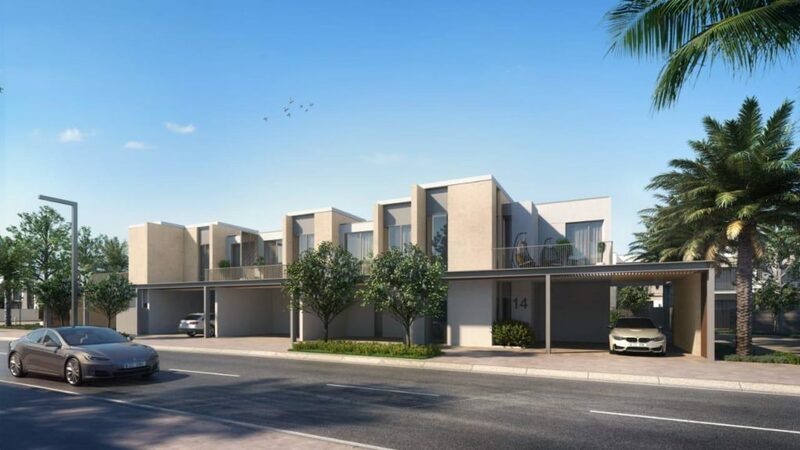 Joy Townhouses comprises of spacious 3 & 4 bedroom townhouses with high-end amenities like splash pads, adventure park, outdoor cinema, hammock area, clubhouse, sports for everyone, private gardens, central parks and healthcare centers that provide the perfect environment for community living. 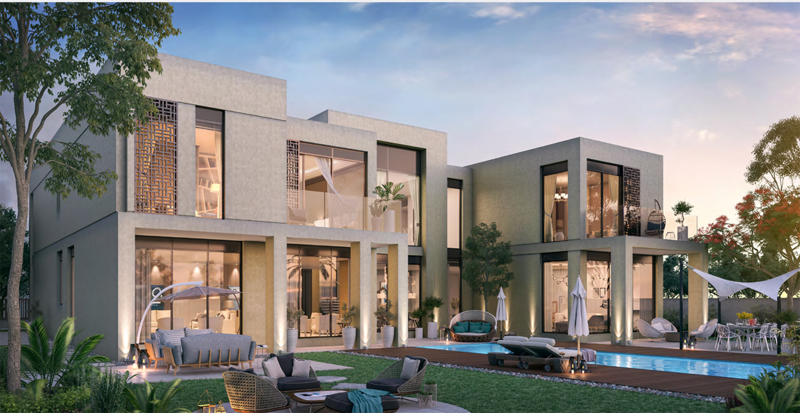 These stunning developments benefit from a community school in addition to retail and dining options. 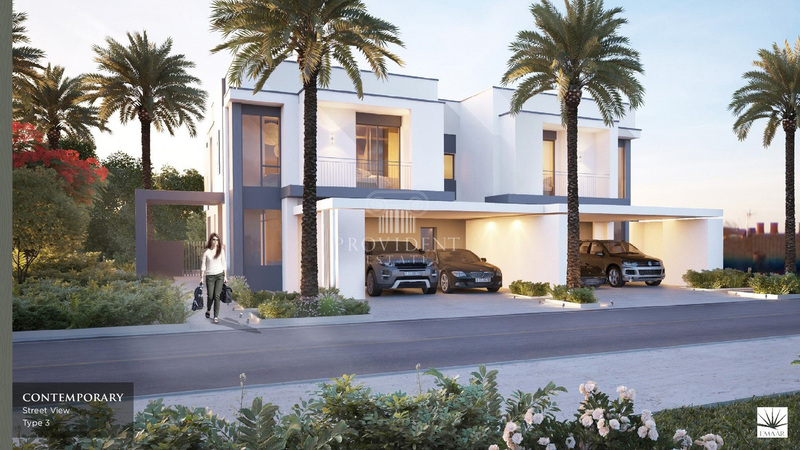 This haven community is also strategically located and near to Dubai’s desirable locations. 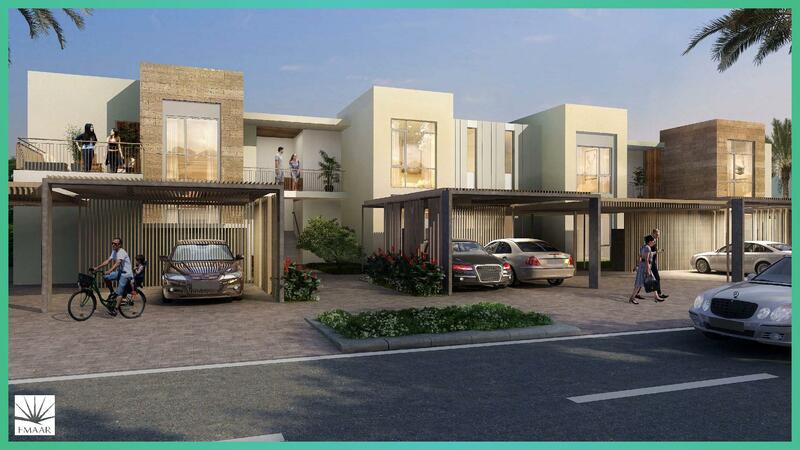 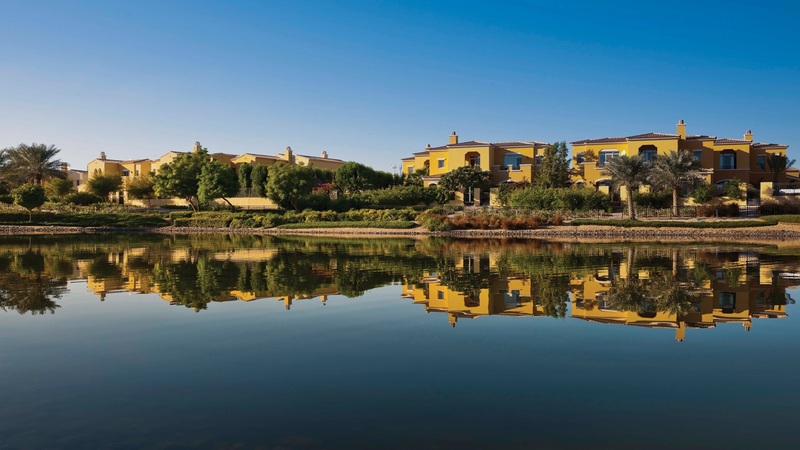 Arabian Ranches III is an escape to a lush green, stress-free environment for your family. 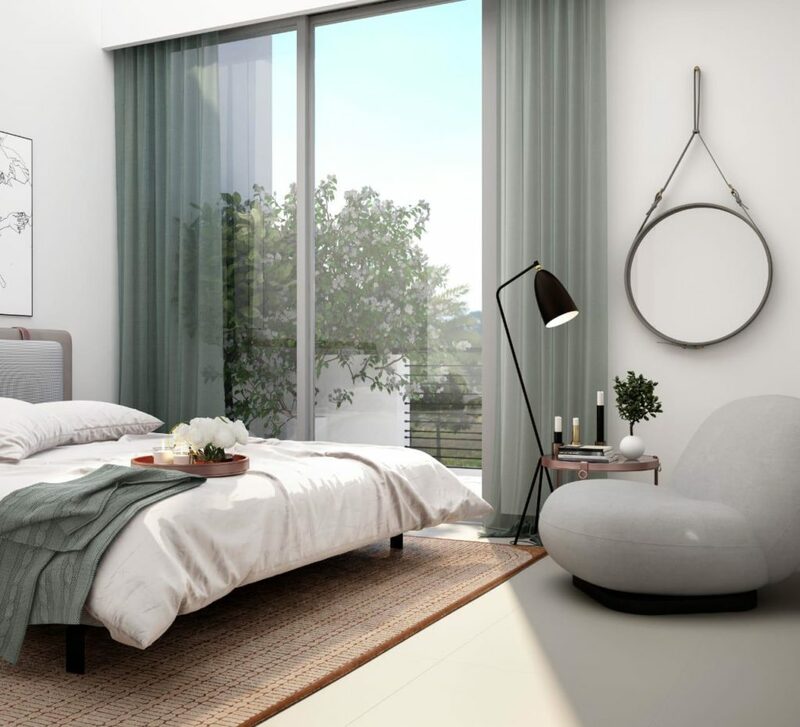 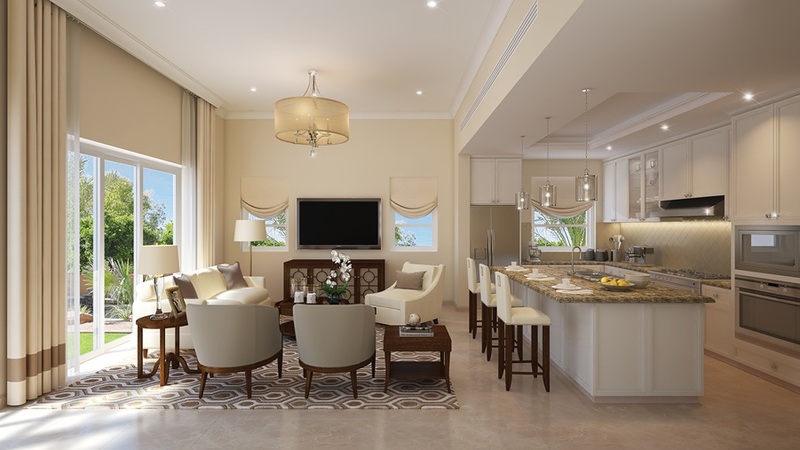 Clean lines, large windows, and light tones are at the heart of the townhouses design.